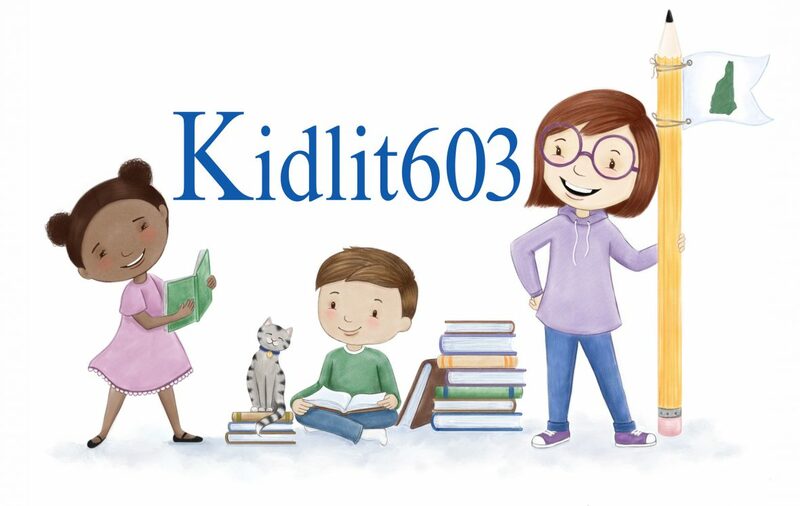 Please feel free to contact us at any time by email (kidlit603 at gmail dot com), or fill out the contact form below. Are you a traditionally published author living in the Granite State? Contact us and we’ll add you to our network.